TechSpan® is unique in that every design is carefully tailored, structurally and geometrically, to meet the individual requirements of your particular project. 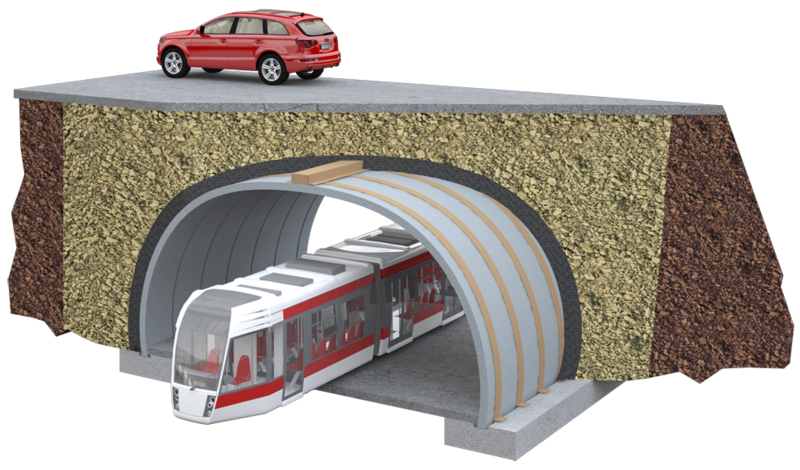 The innovation of this technology is to customise the shape to meet the specific clearance and loading requirements resulting in the lowest cost solution. Every TechSpan® arch can be designed to accommodate high fills, heavy live loads or any combination of the two. 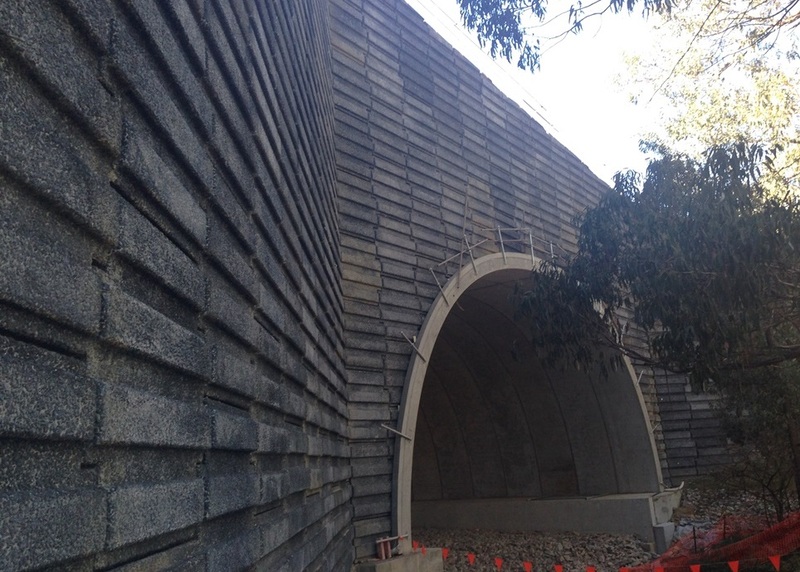 TechSpan® arches can be installed over existing roads and waterways, live rail or other active services, with minimal disruption. 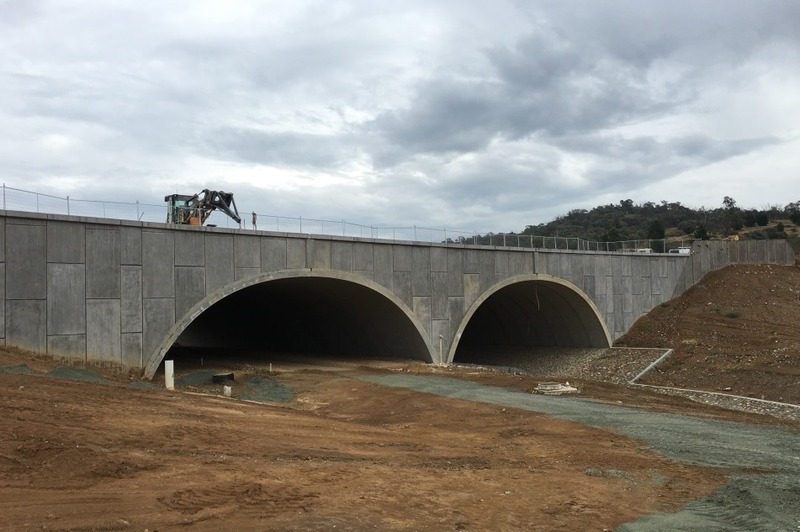 Typically TechSpan® profiles fall into one of two categories: smaller span (taller profiles) where structural efficiency under high fill loading controls; or the wider span (flatter profiles) where fill cover above the arch is usually minimised. 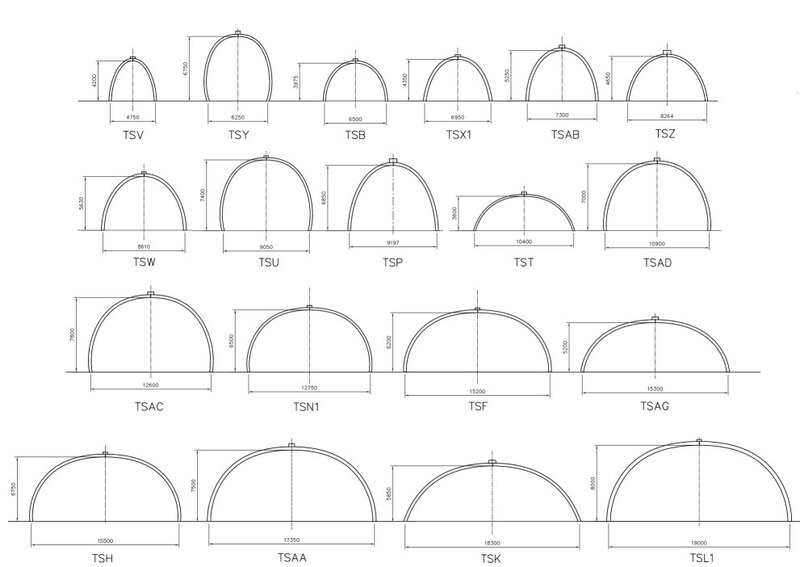 See the image above left which illustrates existing TechSpan® arch profiles that we've done and are currently available. Each one has been custom designed to suit the specific clearance contour dimensions and to cater for the fill or vehicular loading. Follow this LINK to choose one of our existing custom arch profiles or we can tailor one to suit your particular requirements.